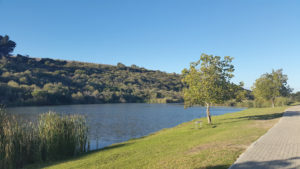 Van Riebeeckshof offers not only a superior lifestyle but also a quiet, safe and tranquil environment for a family to retreat to after a busy day. 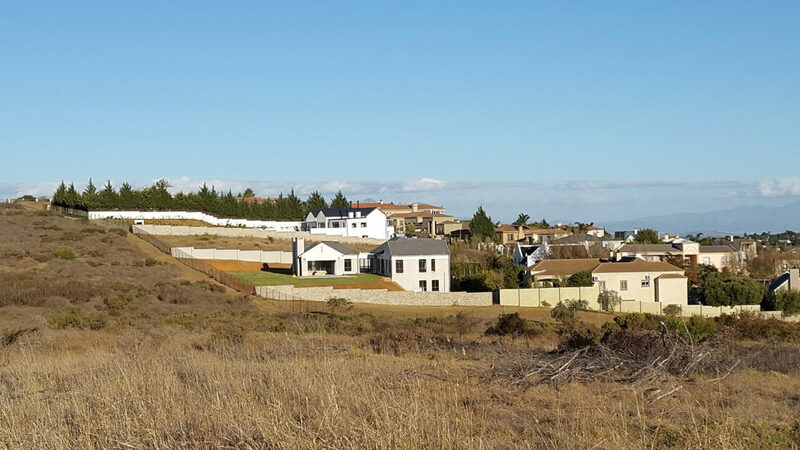 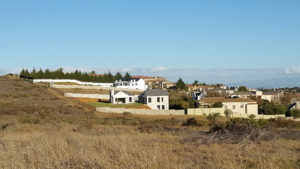 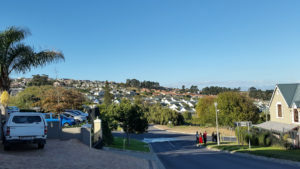 Van Riebeeckshof consists of 535 stands, situated in the Northern Suburbs of Cape Town – surrounded by Welgedacht, Kanonberg, Oude Westhof & Protea Valley. 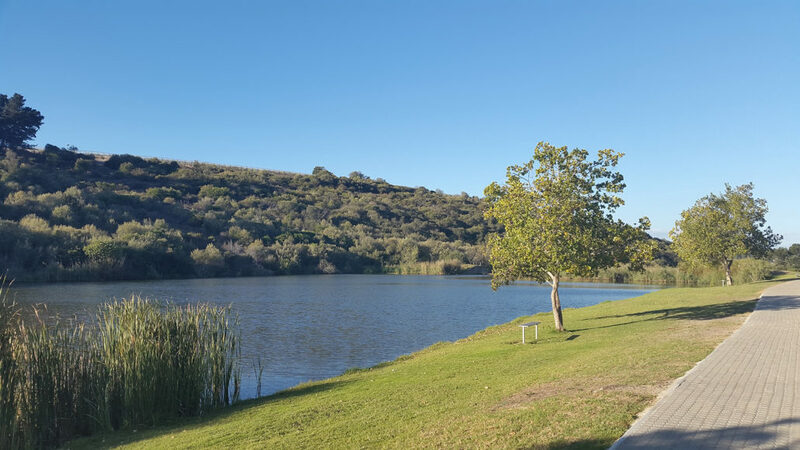 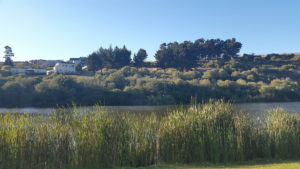 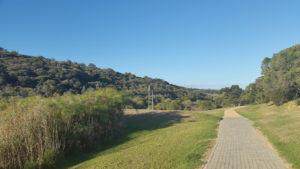 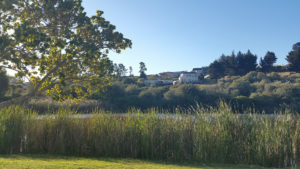 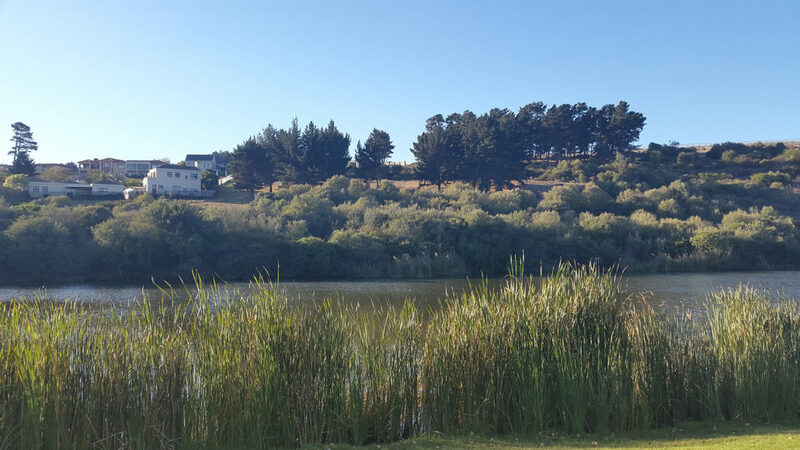 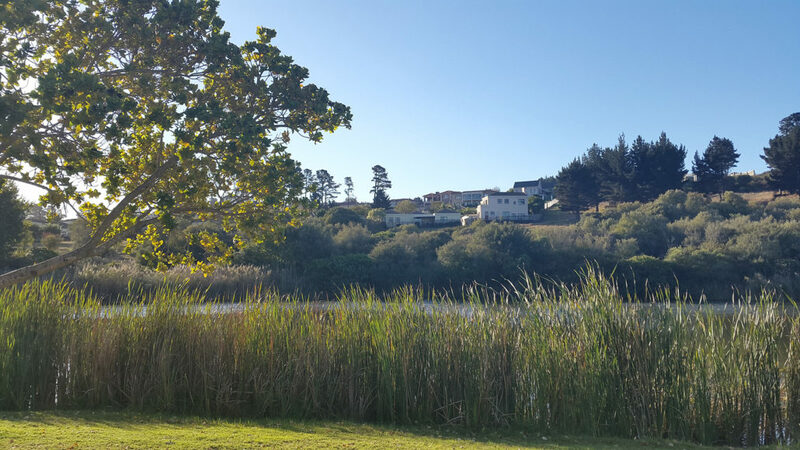 Van Riebeeckshof offers not only a superior lifestyle but also a quiet, safe and tranquil environment for a family to retreat to after a busy day – an aesthetically pleasing environment with wide-open spaces, natural dams and nature hiking trails. 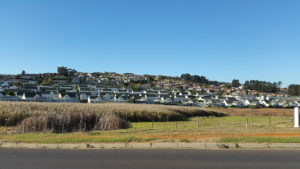 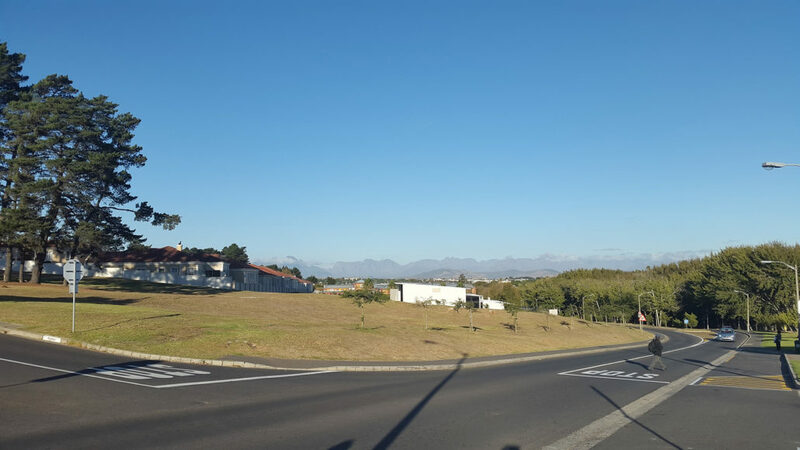 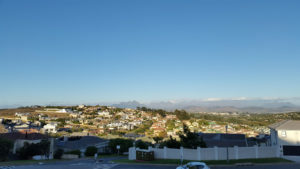 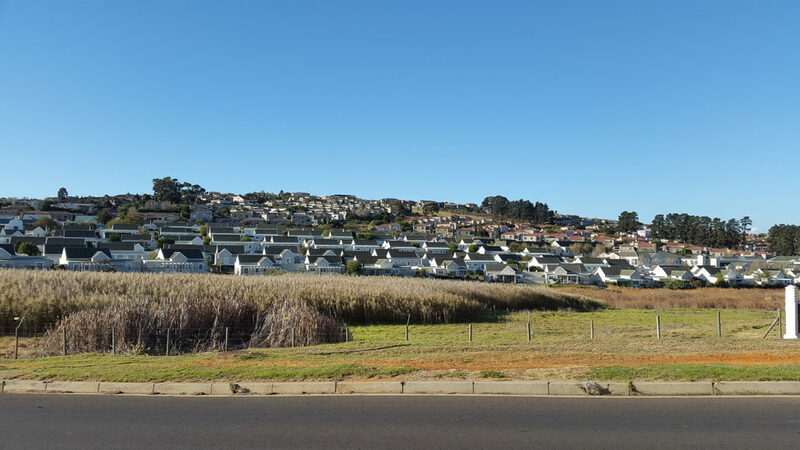 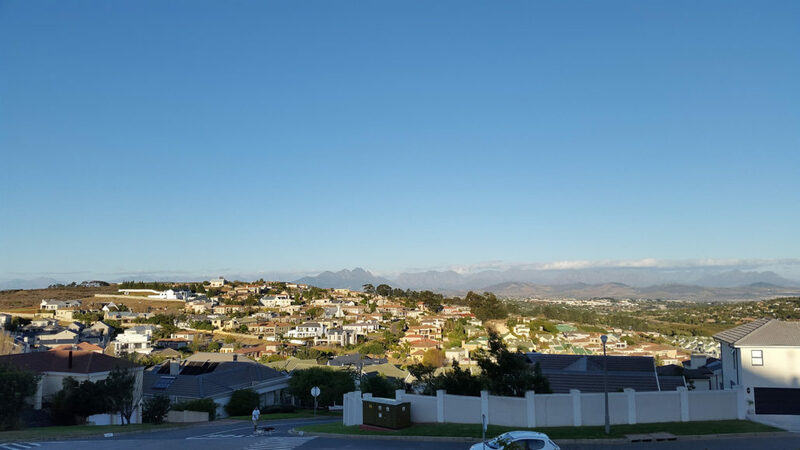 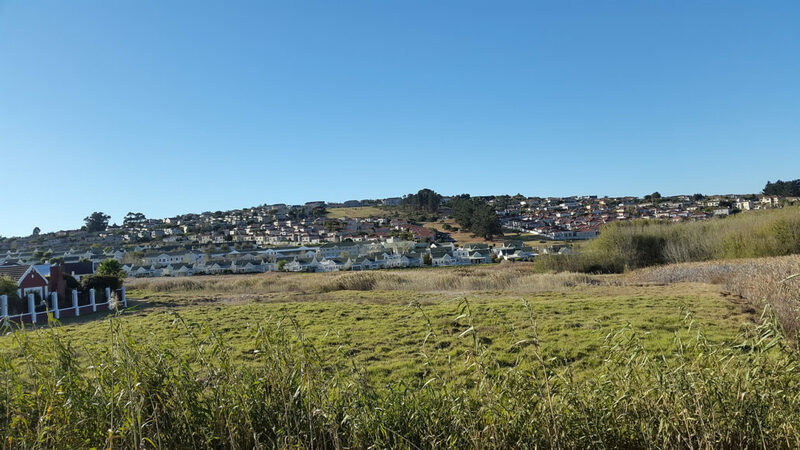 The location offers convenient access to the N1 highway, 25 minutes from Cape Town International Airport, 10 minutes form Tygervalley Shopping Centre and 5 minutes from the Bellville Golf Course. 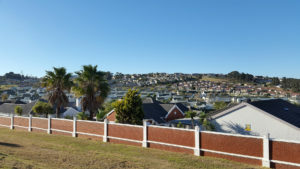 Continue the current trend to protect the capital value of the investment done by owners and to maximize the return on investment. 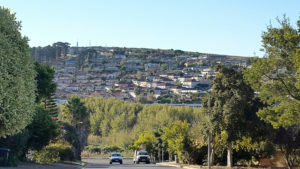 Ensure proper financial management in order to keep the levies as low as possible during these difficult financial times. Improve the general administration and ensuring that beauty, tranquility and security are maintained in the area. 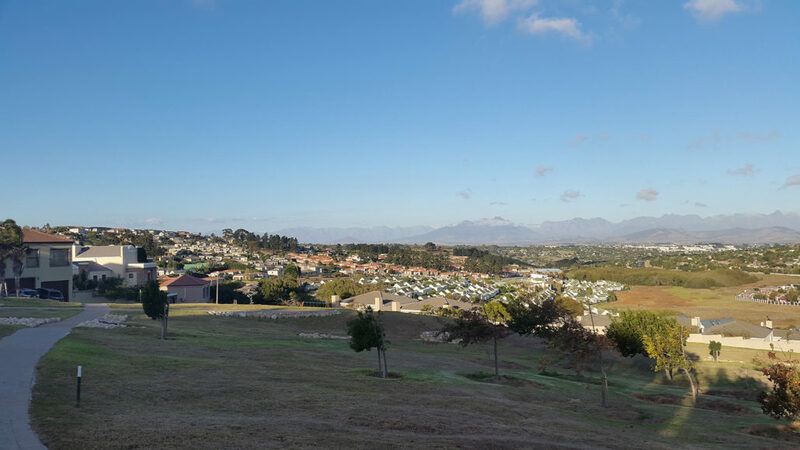 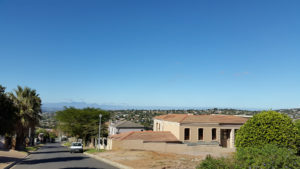 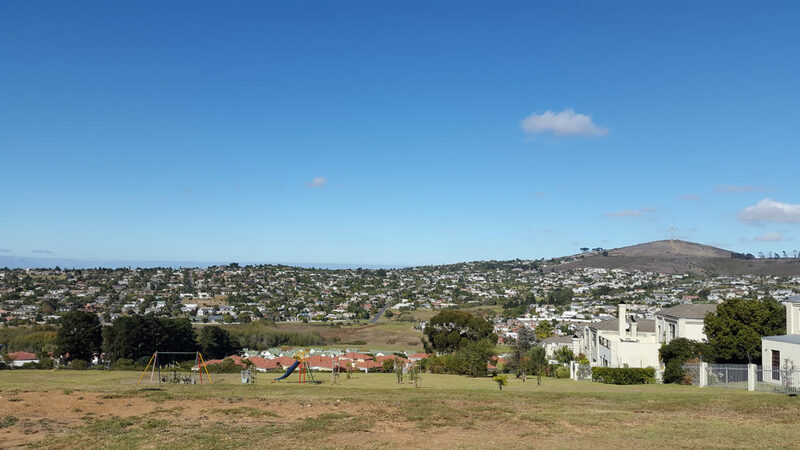 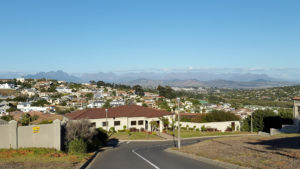 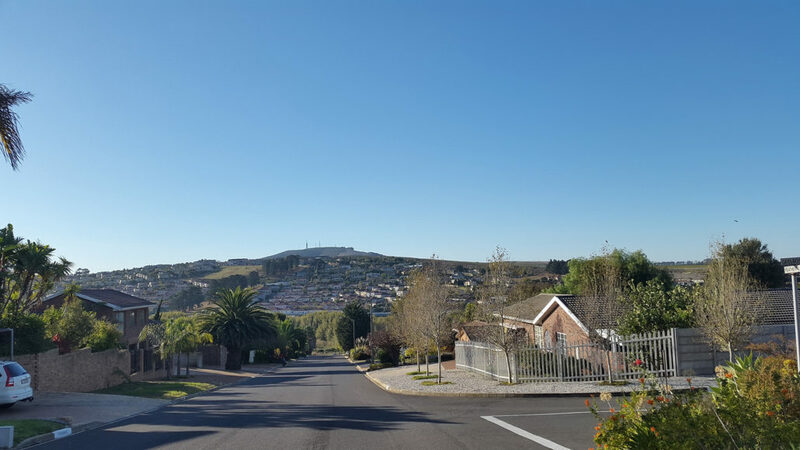 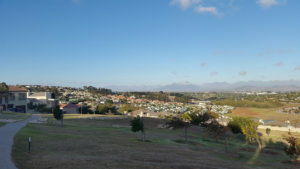 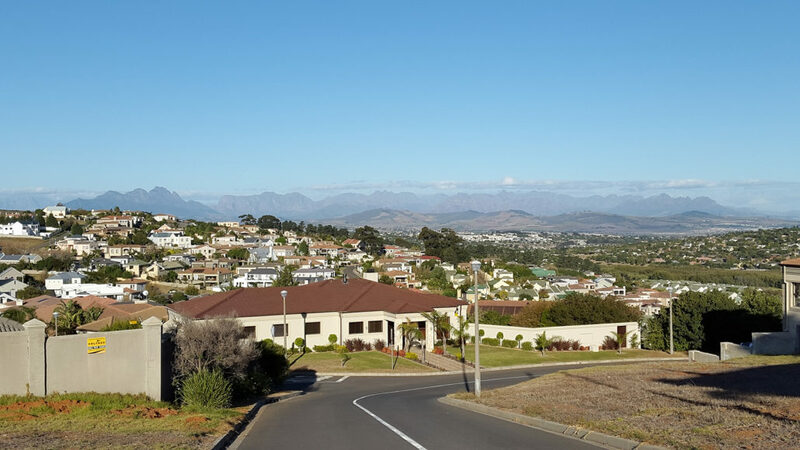 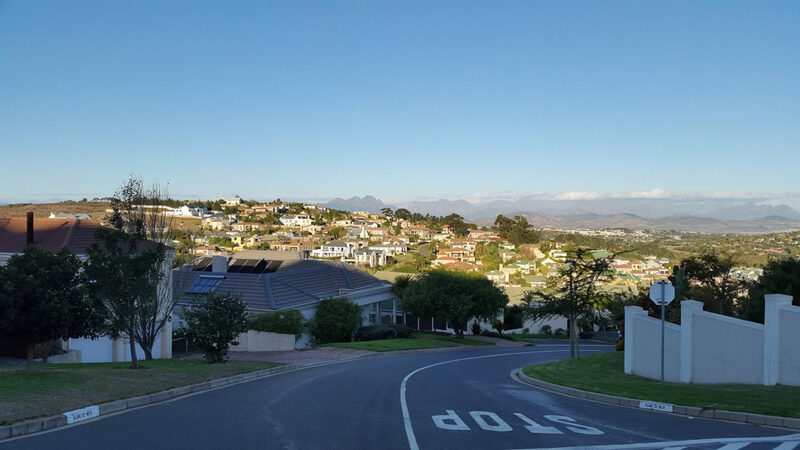 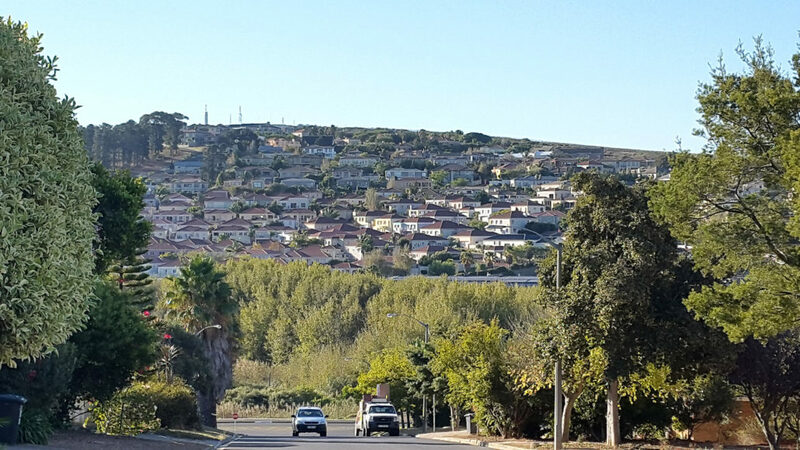 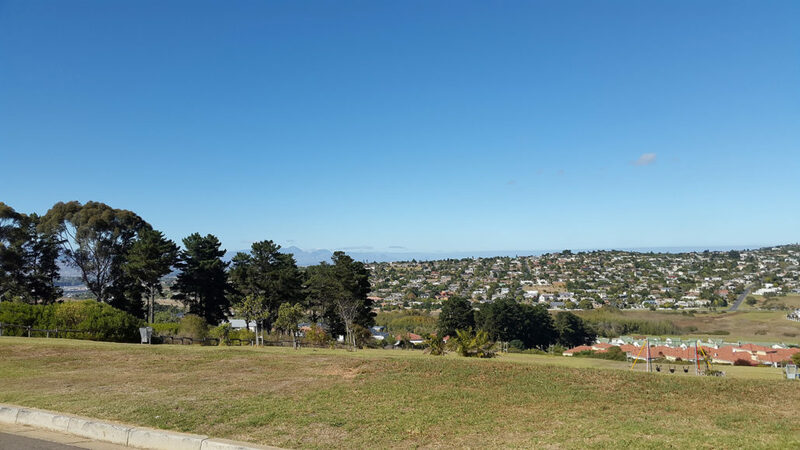 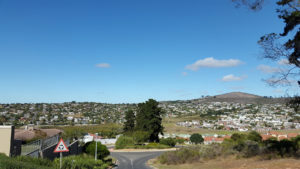 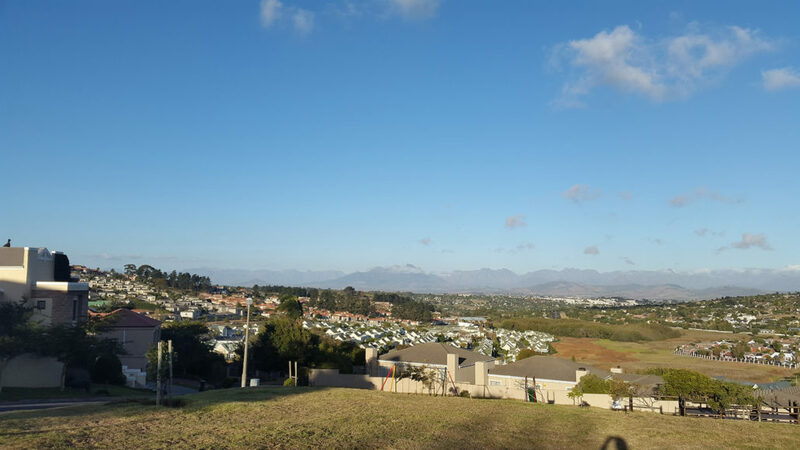 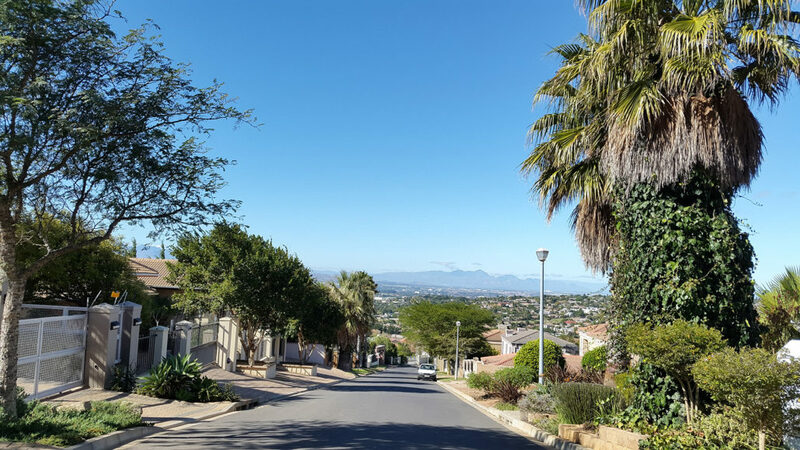 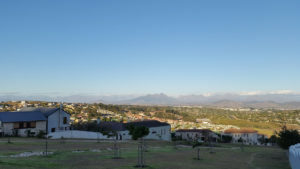 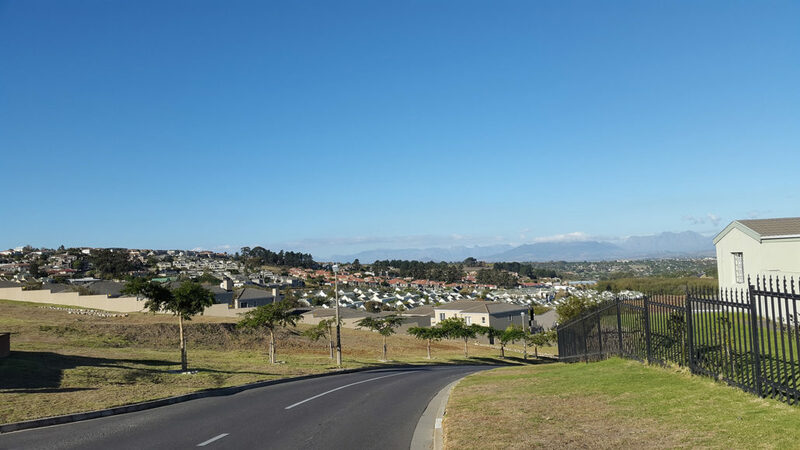 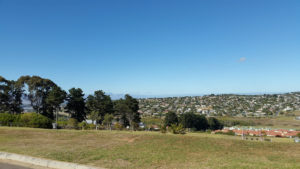 The Van Riebeeckshof area is very central with various services, shops and schools being on our doorstep. 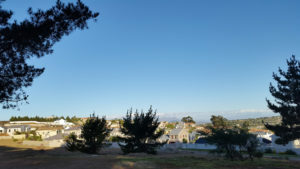 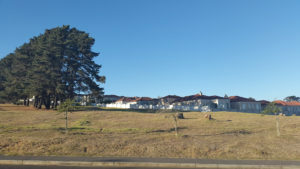 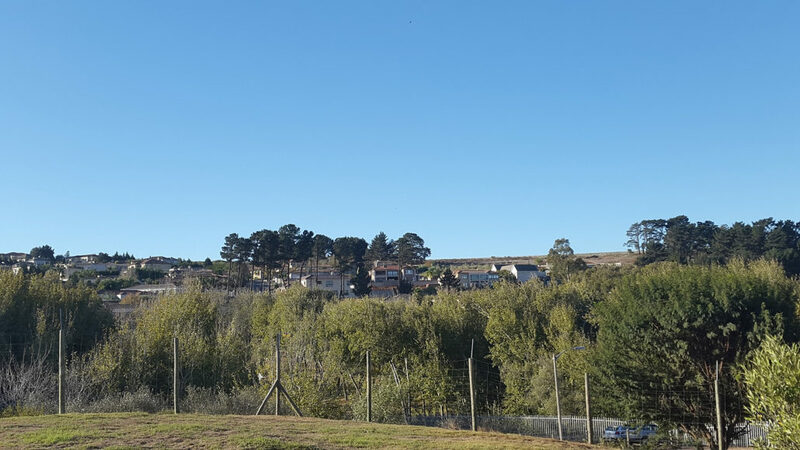 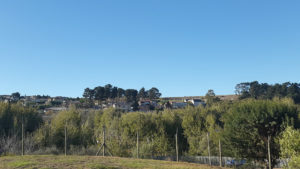 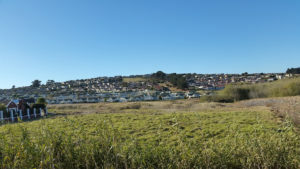 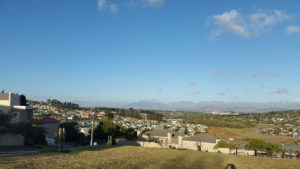 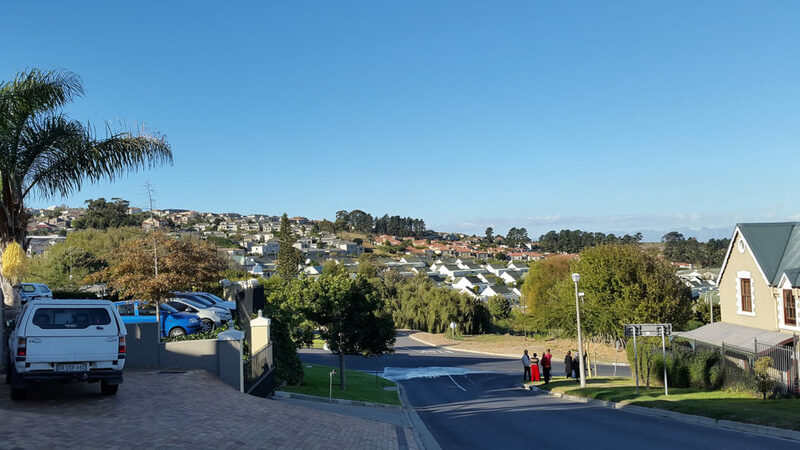 In addition, there is a shuttle service, ElJosa, which transports children form the De Uitkijk entrance to schools in Paarl, Stellenbosch and the Southern Suburbs. 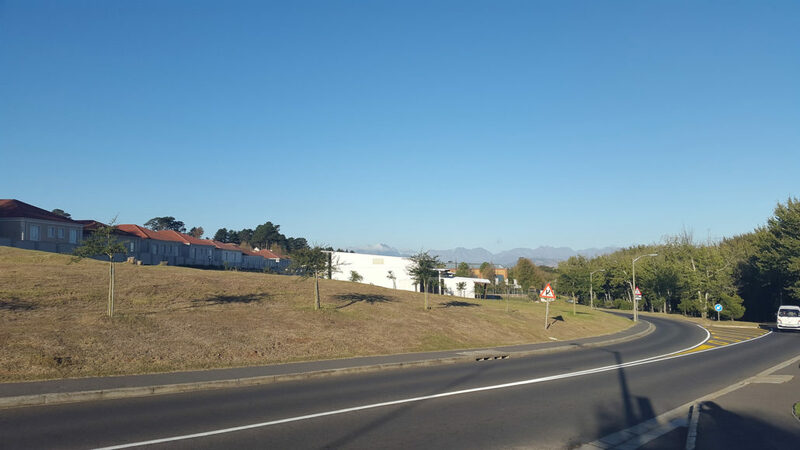 Louis Leipoldt Medi-Clinic, Panorama Medi-Clinic and Durbanville Medi-Clinic are all within a 15 minutes’ drive. 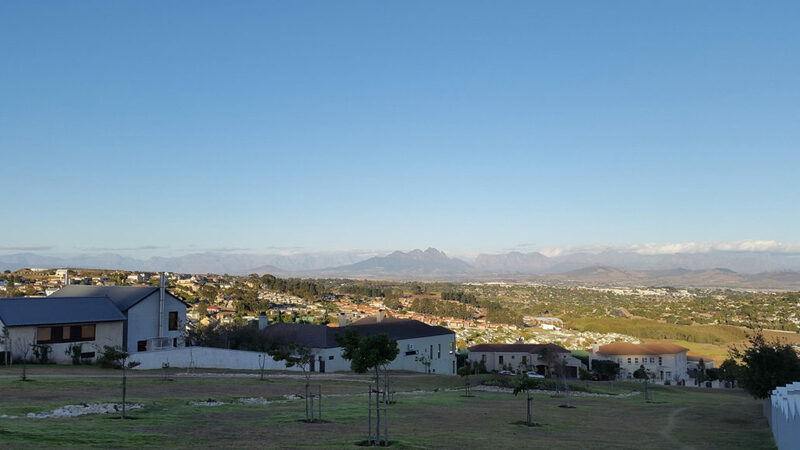 We love hearing from the Van Riebeeckshof community and consider all requests we receive. 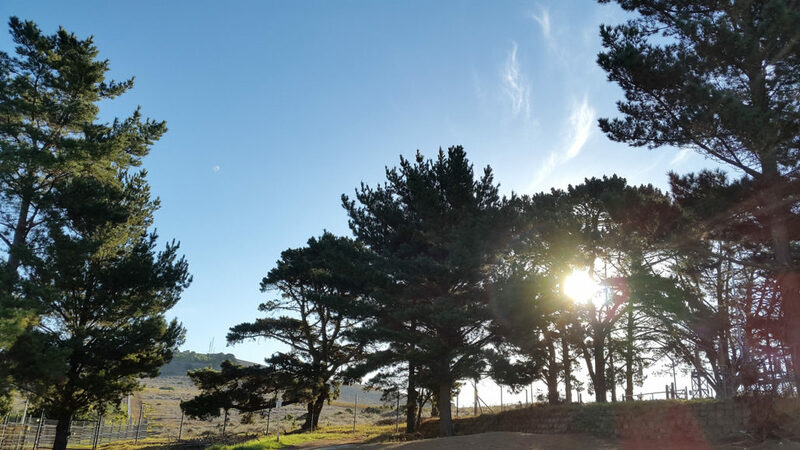 Please leave us a message and we’ll reply accordingly.